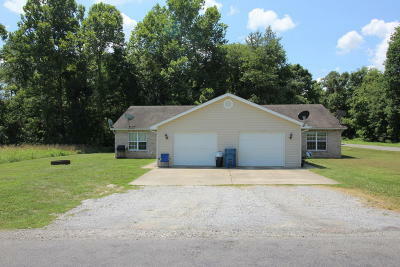 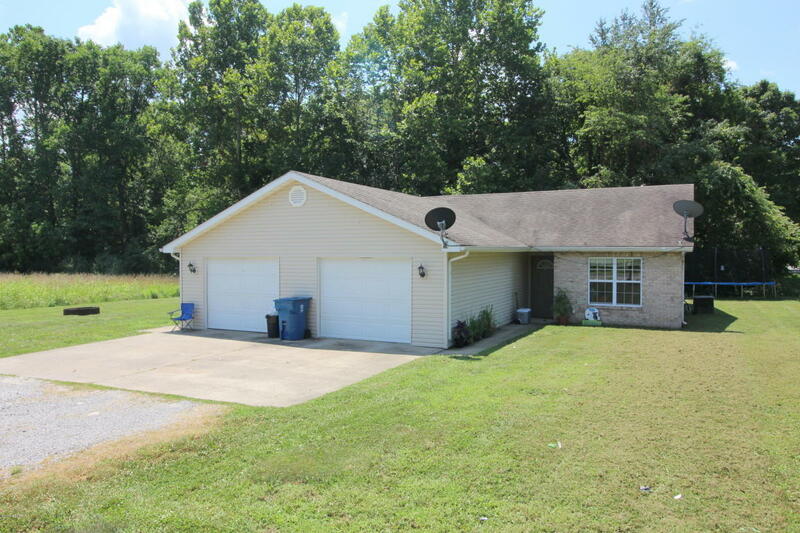 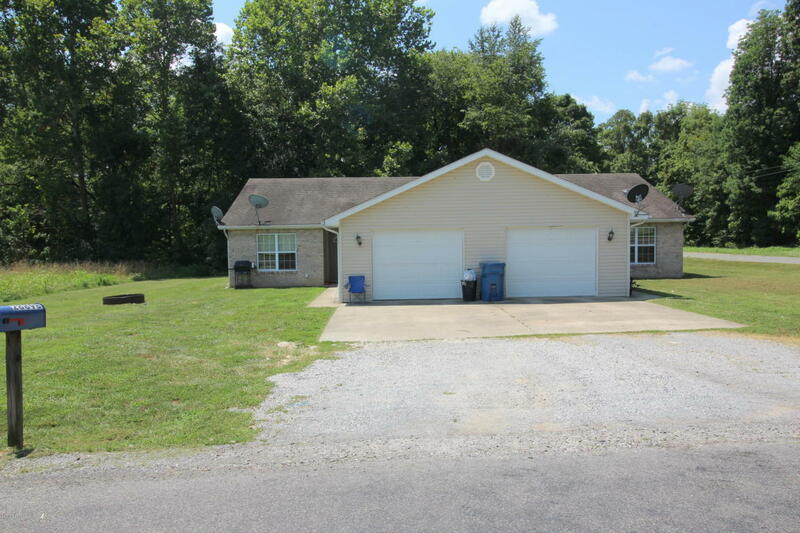 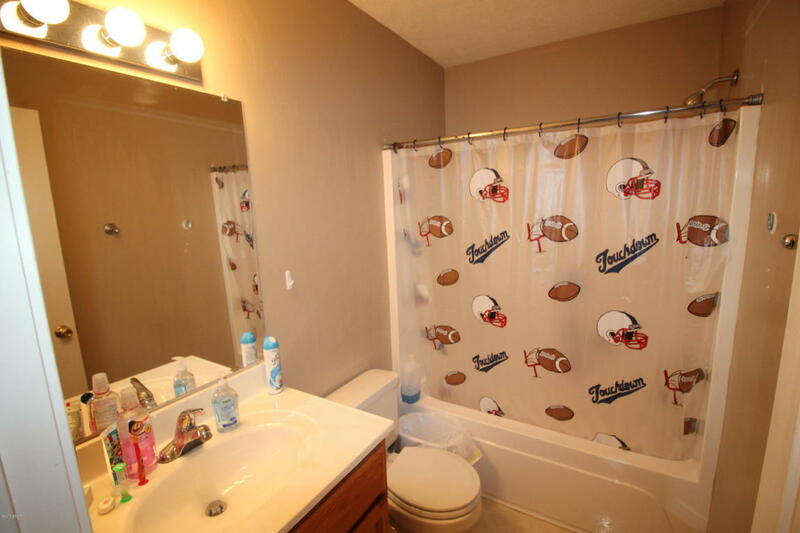 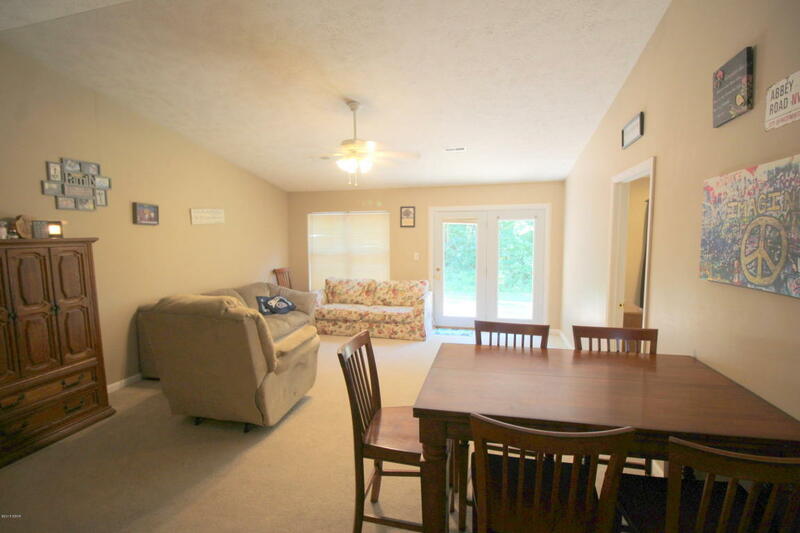 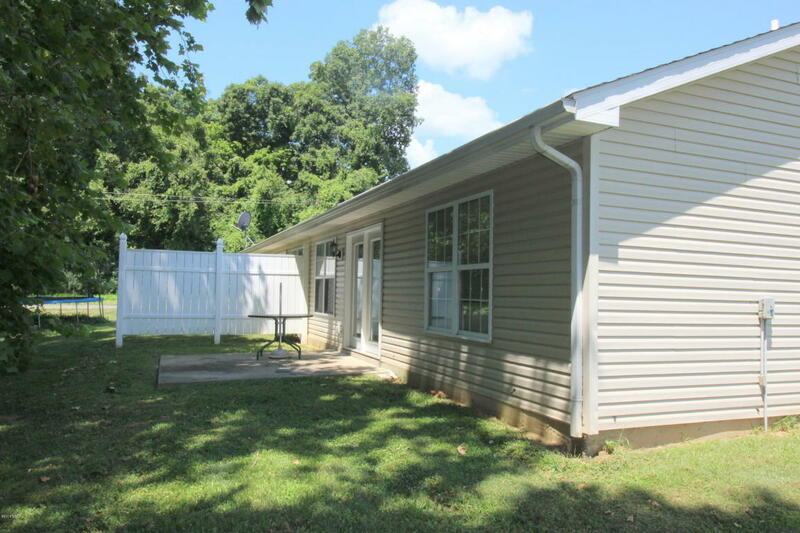 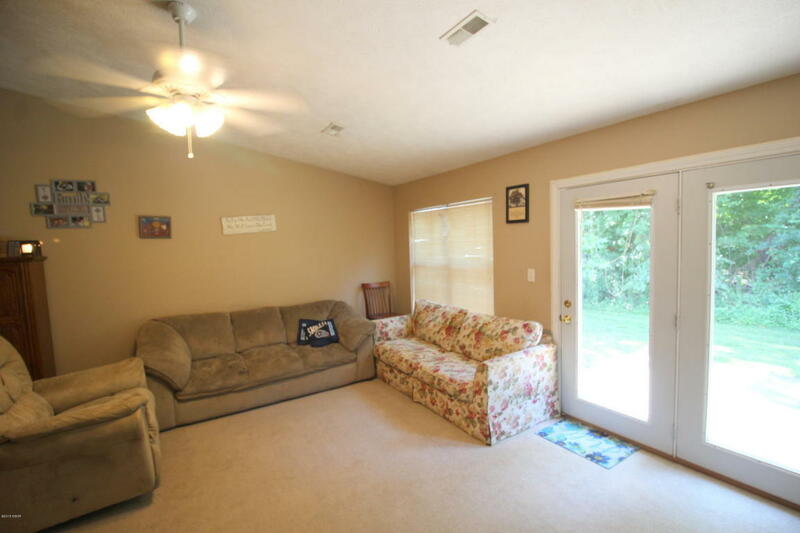 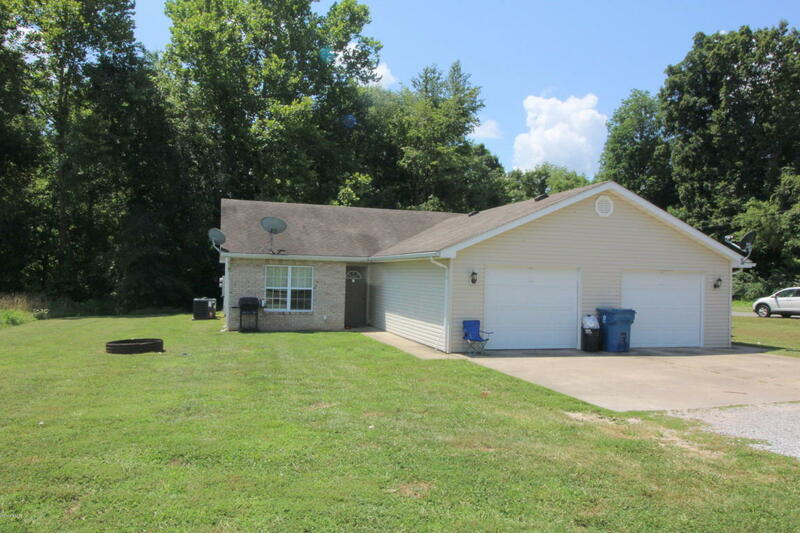 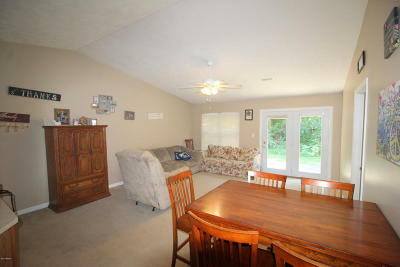 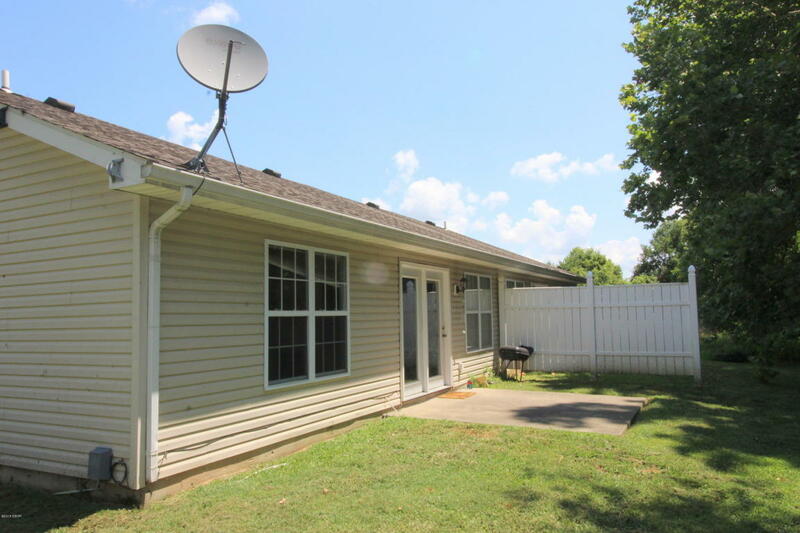 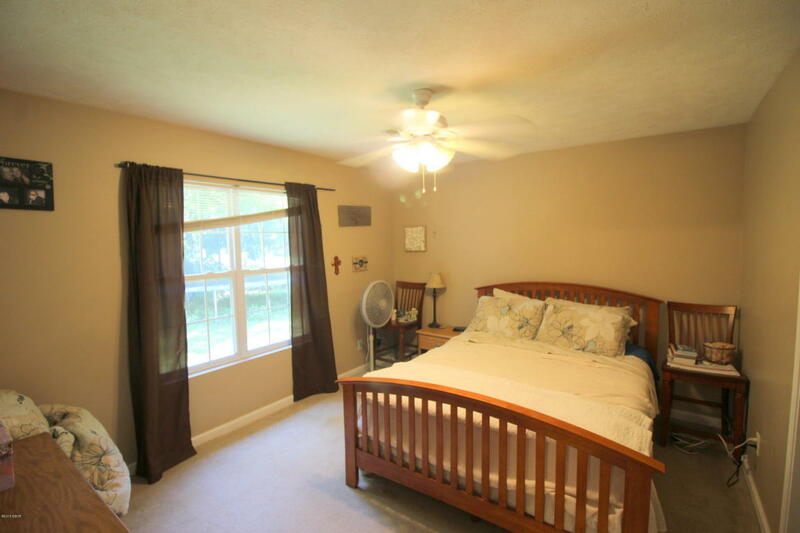 Duplex on approximately 3.04 acres in Carterville School District. 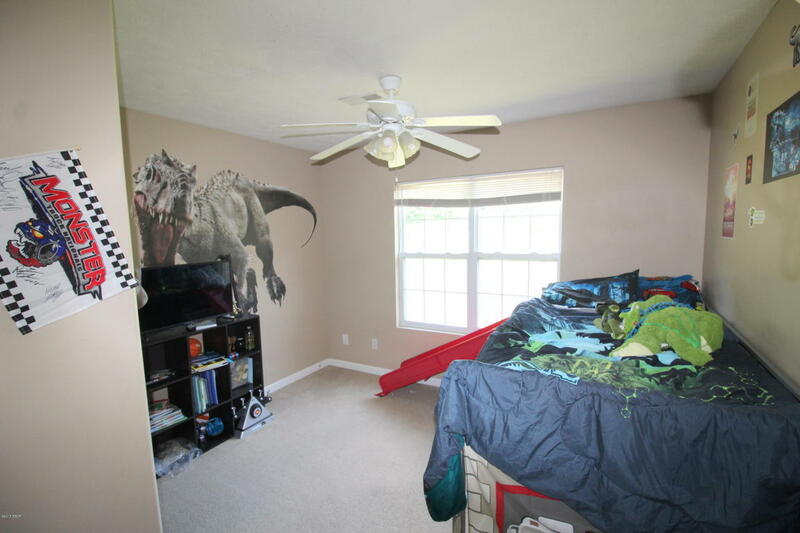 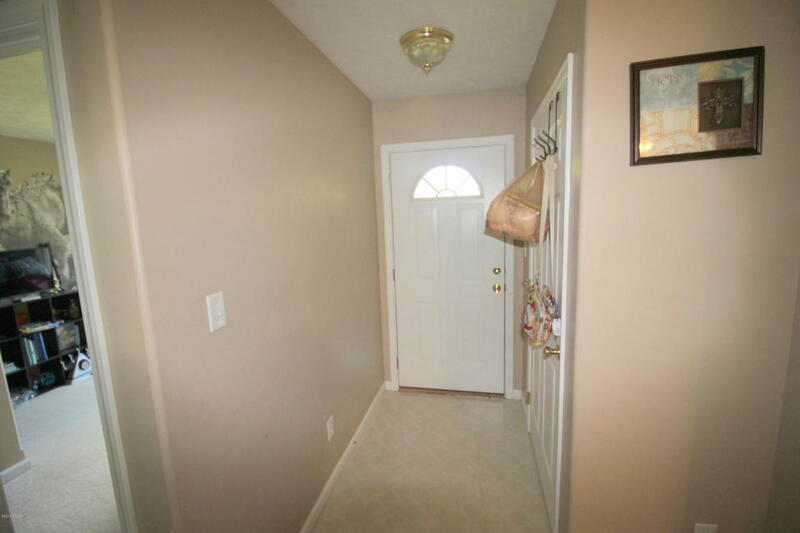 Features two 1000 sq.  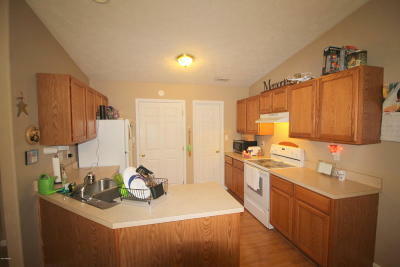 ft. duplexes, both 2 Bedroom with 3/4 bath off the master and Full hall bath. 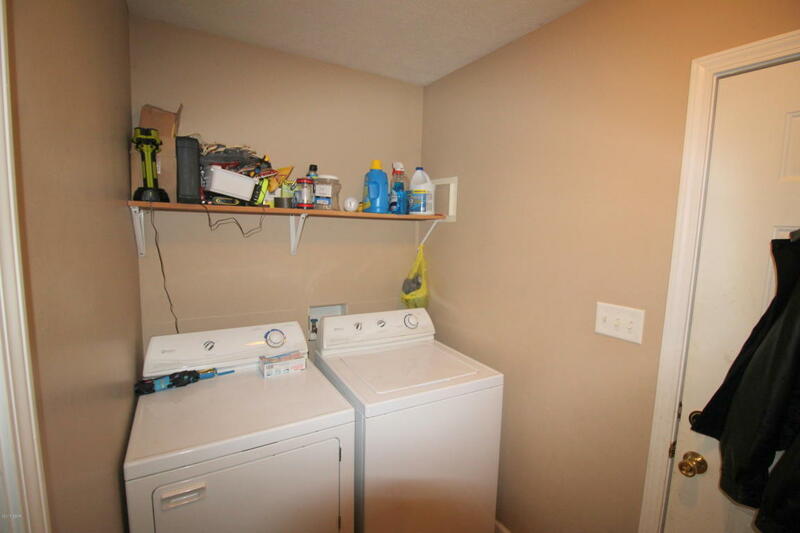 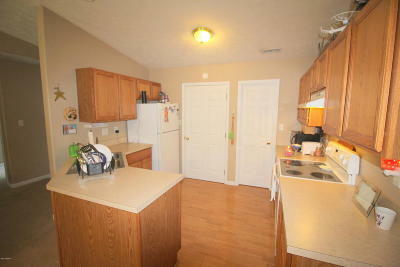 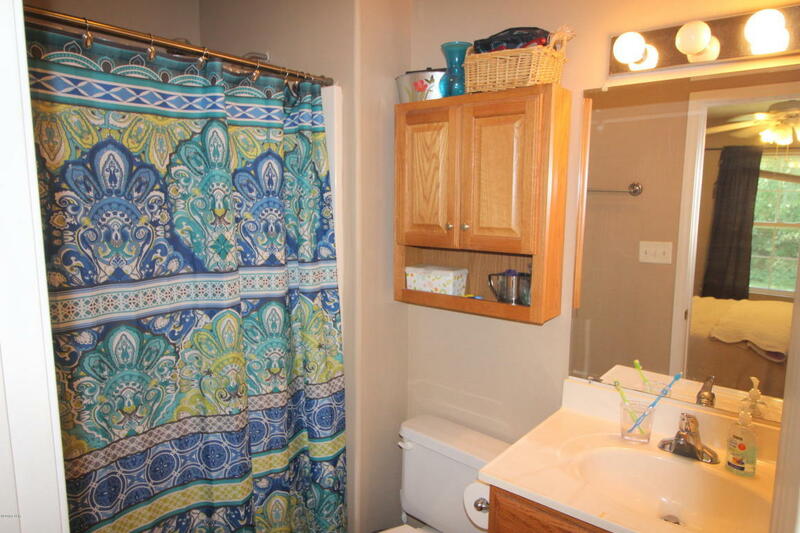 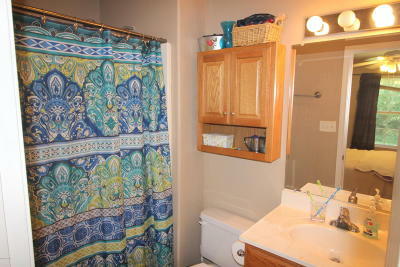 Both units include range, refrigerator and dishwasher, utility room with washer/dryer hook-ups and 1 car garage. Duplex sits at the corner of approximately 3 acres, leaving plenty of room for additional duplexes or buildings.